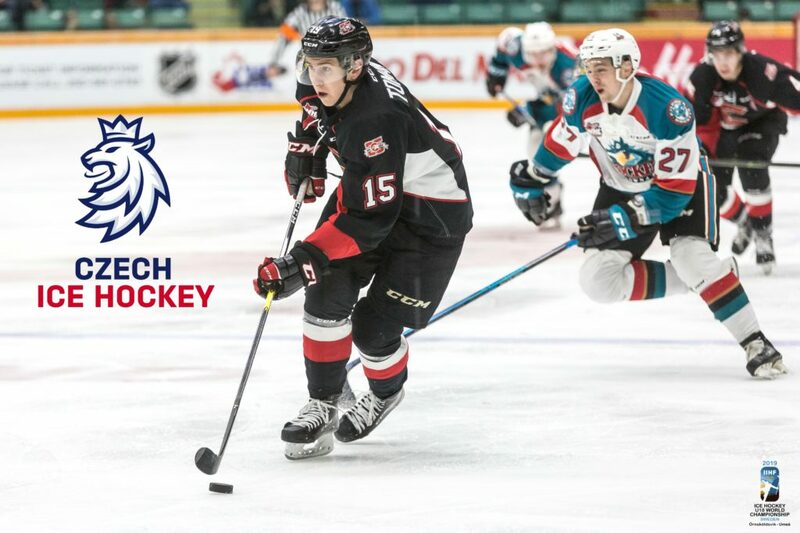 Prince George Cougars’ forward Matéj Toman (01) has been named to Czech Republic’s selection camp roster ahead of the 2019 Men’s World Under-18 Hockey Championship. Toman, 18, is one of 19 forwards that make up the 34-man camp roster. The České Budejovice product finished 10thin team scoring this past season, as he compiled nine goals and 11 assists for 20 points in 66 games. 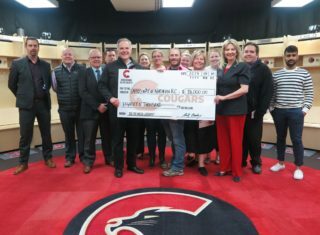 The 2019 Men’s World Under-18 Hockey Championship is from April 18th – 28th in Örnsköldsvik and Umeå, Sweden. 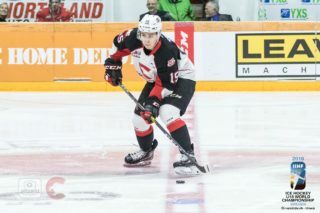 Toman has represented the Czech Republic on the international stage before, as he played for the Czechs at the 2018 Hlinka-Gretzky Cup last August. 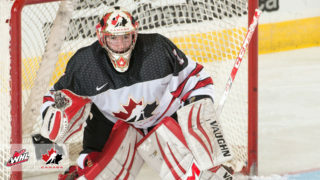 He also won a bronze medal at the 2017 World Under-17 Hockey Challenge in Dawson Creek and Fort St. John, BC. 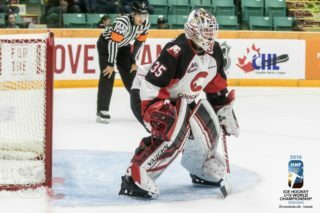 Toman was drafted by the Cougars, fifth overall, in the 2018 Canadian Hockey League Import Draft.